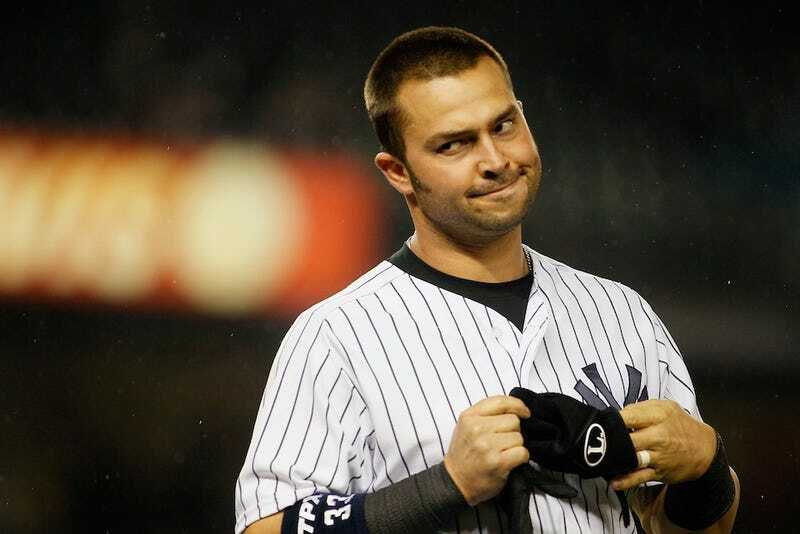 It's a sad day for baseball fans—Nick Swisher is going to the Cleveland Indians for what could possibly be a five year, $70 million deal. Unfortunately, Cleveland being Cleveland, we will likely never see Swish again. With that hard truth in mind, we bid a fond (or not so fond, whatever) farewell to the rubberiest face that ever mugged it up.